Now the 'idea' person and the 'business' person can be the same person. The Bachelor of Business/Bachelor of Innovation and Entrepreneurship will enable you to think distinctively, creatively and critically in a business environment. The degree provides the skills required to develop entrepreneurial ideas into successful new ventures, or work within existing businesses in an innovative way. This degree is designed to stretch your imagination and start you down a path of a successful future in an increasingly dynamic commercial world. Your experiences will enable you to think globally and see the big picture, but also give you the tools and networks to dream big and act as a change agent. 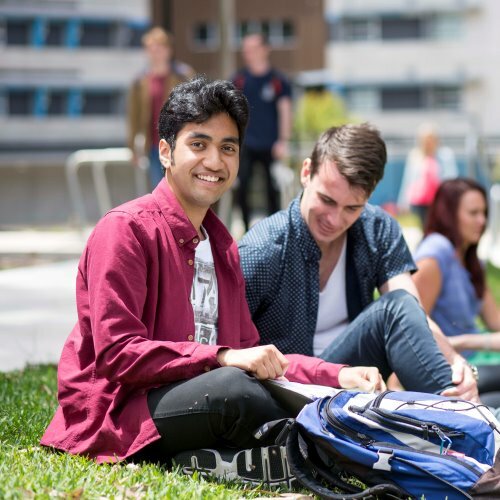 Embedding business, innovation and entrepreneurial knowledge into a combined degree program will see you as a leading candidate when applying for jobs in both the public and private sectors, both nationally and internationally. Hands-on and innovative. Develop your entrepreneurial flair and gain the business know-how to create innovative solutions for society and organisations. Make global connections. Take part in international immersions, placements, student exchange and leadership programs in countries all over the world. Study at NeW Space. 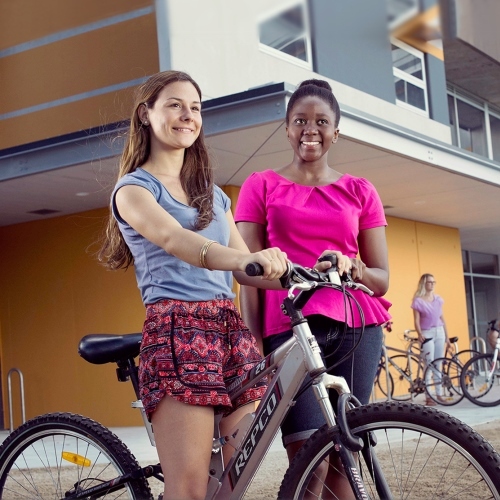 NeW Space, in Newcastle’s CBD, provides the optimum environment for you to excel in your studies. Build your networks. The BusCom Student Association is a vibrant student community that provides professional networking opportunities through industry partnerships. 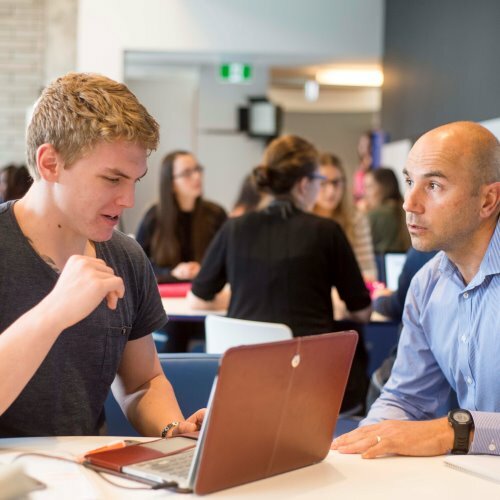 The combined Bachelor of Business /Bachelor of Innovation and Entrepreneurship provides flexibility to select an area of study best suited to your interests matched with teaching and mentoring in entrepreneurship and innovative thinking. Moving into the second, third and fourth years of the Bachelor of Business/Bachelor of Innovation and Entrepreneurship program, you will undertake courses relevant to your chosen major sequence. The Bachelor of Business / Bachelor of Innovation and Entrepreneurship is designed to allow you to choose from seven majors from a range of fields. Our majors are at the cutting-edge of business trends and will provide you with the knowledge and experience required in a dynamic, modern workplace. You can also choose to study a double major. This allows you to pursue multiple areas of interest and broaden your range of career options after graduation. For more information on the difference between a single and double major see the program plans. The work-ready skills you will gain from this degree will give you a substantial edge in the jobs market. 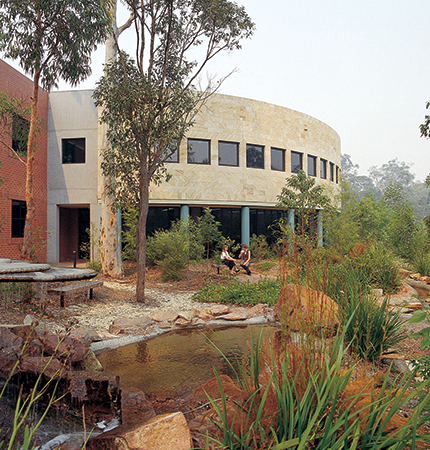 This contemporary degree prepares you with the academic knowledge and unique practical experience needed to become highly competitive in rapidly changing regional, national and global economies and communities. We are currently working to resolve some technical issues that are preventing the display of the Career Opportunities information for this degree. We apologise for any inconvenience. The Bachelor of Business/Bachelor of Innovation and Entrepreneurship integrates opportunities for you to gain national and international workplace experience and professional mentoring, building practical skills and work-ready graduates. This program features a practical component, where you will carry out a work-based project in entrepreneurial strategy. The Lucy Mentoring Program provides women students the opportunity to participate in a unique leadership program aiming to inspire, motivate and educate women about the opportunities for employment in the corporate and public sectors. Lucy Mentoring Program participants are allocated a mentor working in the public or private sector. 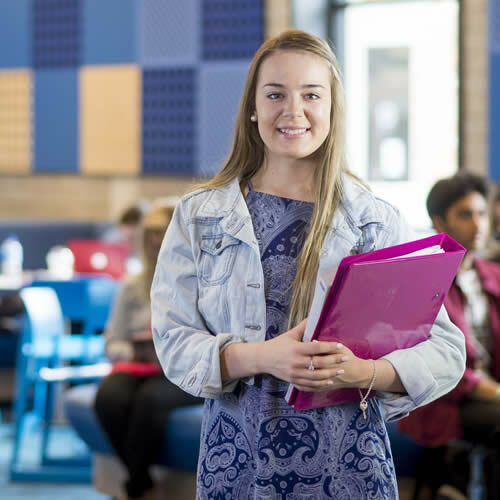 Students experience the work environment and establish professional business networks – both of which are beneficial in gaining employment and career progression in any organisation. 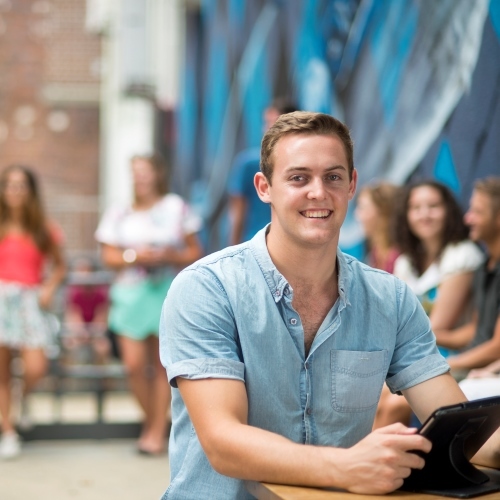 Our Marketing major is accredited by the Australian Market & Social Research Society (AM&SRS).